Do you remember what your favourite book was as a child or as a teenager? I know this is an impossible question for many of us, but I realized that mine might not have been normal. 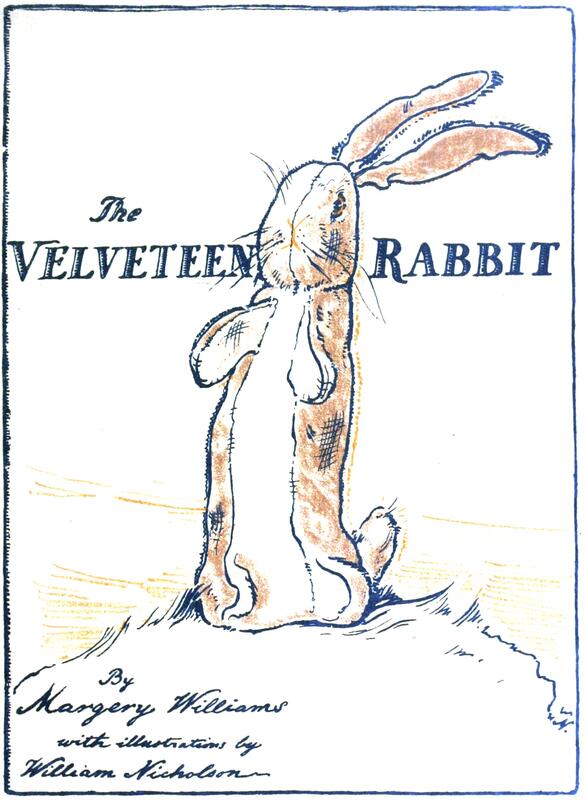 I could say The Velveteen Rabbit (though there was a love / hate relationship with that book…if you’ve read it, you know why). Maybe Island of the Blue Dolphins (based on a true story apparently — something I’m pretty sure I didn’t know as a child). Like many Canadian girls, I went through an Anne of Green Gables phase, before my tastes shifted sharply to science fiction and epic fantasy. As I got older, I shifted towards Dragonriders of Pern, The Black Trillium and Hyperion. But if I’m honest with myself, it probably wasn’t any of these. Taking a step back, I was inspired by listening to a podcast, as I often do on the hour-long walk to work. The hosts asked the guest (a bird aficionado — that’s the technical term for someone who geeks out on something) what his favourite book on birds was. His answer: the bird identification book. This made me think of what my favourite book was. I know this is a question I can never answer. There are just so many great books out there, only a fraction of which I’ll ever read, no matter how voracious a reader I am. However, if I judge my favourite book by hours spent with it, I’d have to go with the Encyclopedia. I realize that’s actually a set of books, but even if I compare it with all the Pern series, it wins hands down. I loved lying in front of the shelf, flipping through the pages until I happened on something that took my fancy. I loved that feeling of discovery, and could spend hours reading through, pulling down the next tome with some related subject. Partly it was that accidental discovery that I loved, and it’s something that doesn’t happen as much online, at least not for me. I don’t open up my “browser” with the thought ‘I think I’ll browse for a while’…no, I open it because I’m looking for something specific. And when I find it, I’m likely to stop. I might find something else that piques my interest along the way, or, more likely, I’ll find a cat video and not go any further (not that there’s anything wrong with cat videos). I think that’s why I still love physical bookstores — the act of browsing exposes me to things I wasn’t looking to find. It’s sad to me that that’s going away. I’m sure the curious kids of today will find are finding other ways to discover new things. I certainly hope so…maybe they’ll share those tricks with me.